The Centurion Conference and Event Center’s mission is to provide the highest standard of service excellence, luxury, and fine food. We service meetings, conferences, banquets, trade shows, receptions, conventions, weddings, social gatherings, and many other engagements with room for 8 – 800 people. With thousands of events held each year, we have earned a reputation for excellence. 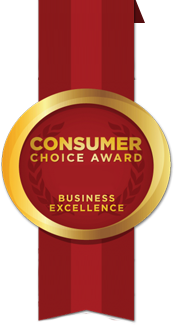 This includes winning multiple awards for service, professionalism, and customer satisfaction, including multi-year Consumer Choice Awards in the category of Ottawa and Gatineau area Reception and Wedding Venues. From simple to elegant, on or off-site, our professional event coordinators at the Centurion will assist you in planning every detail of your event. Some of the events our facilities host on a regular basis include: conventions, tradeshows, workshops, training seminars, social events, baptisms, Christmas Parties, weddings, wedding showers, and birthday dinners. We also offer high quality catering services for both on-site and offsite events, including an online express order catering catalog. With a wide variety of menu options and packages, our menus are sure to offer something for every taste, event idea, and budget. Guests attending a function at the Centurion Conference & Event Center will receive personal service provided by our professional and dedicated staff. Our Chef will deliver his homemade creative cuisine that appeals to all tastes and accommodate all budgets. Our sales staff is professional, friendly and personable. Our commitment to providing guest satisfaction through understanding and exceeding our customer’s needs and expectations is one of our highest priorities. Feel free to browse our site for more information. Our sales managers would be happy to take your call and/ or e-mail to further discuss how the Centurion Conference & Event Center can accommodate your next event. At the Centurion, we offer services and amenities that ensure an effective, motivating, and productive meeting. We also offer diversified corporate menus that are sure to suit any taste or budget, or plan. For your next corporate social event or function, consider the Centurion. 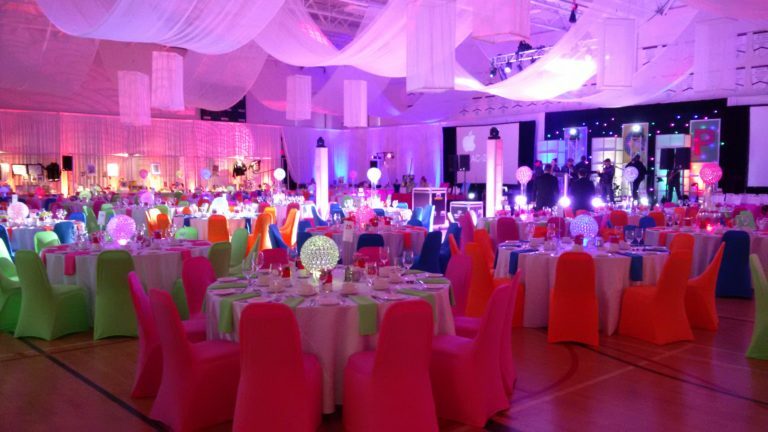 We are the choice of astute executives and event planners. Our corporate menus offer high quality foods and ample selection, created with care by our team of chefs. From breakfast, to themed breaks, to lunch, to dinner, our wide selection of packages and options for corporate needs is second to none. At the Centurion Center, we have built a reputation for excellence around social events. The professional approach of our enthusiastic and experienced staff will guarantee that your function will be a success. Further, our sales team is committed to providing the personal attention that is needed to assist you and your guests in every way. The expertise of our Executive Chef will ensure that your event’s food will be of the finest quality. 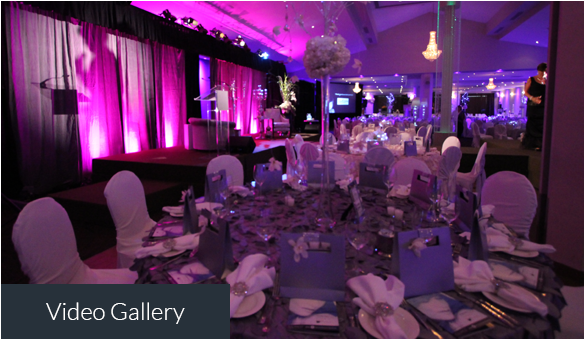 The dedication and efficiency of our service staff will ensure the presentation and execution of your event. Please click above for our full Wedding Packages, Buffet, and Beverage Menus. 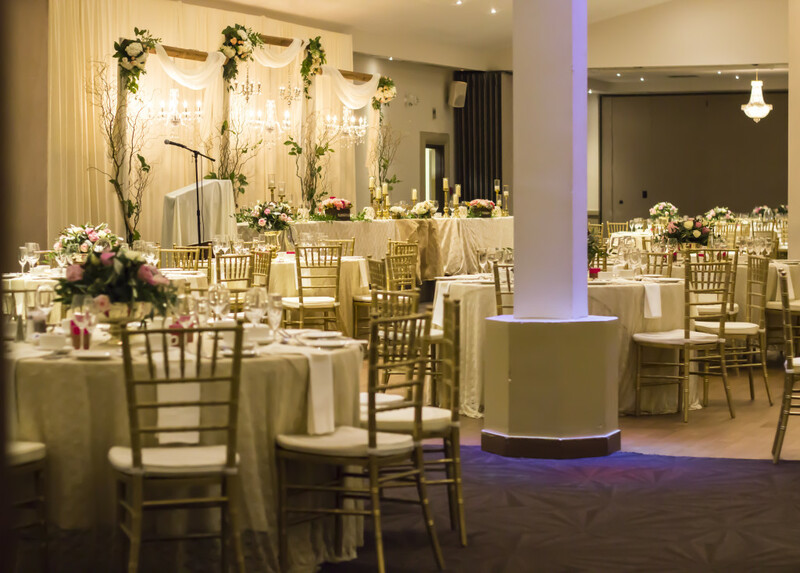 We invite you to call our Wedding Manager at 613-727-1044 extension 30 to discuss how the Centurion Center can become your dream wedding venue. Further information on function details, taxes and administration fees, audio visual equipment, beverage services, billing arrangements, deposits, cancellation policies, music, and delivery/ storage is available in person or by e-mail. The newly renovated Centurion Conference & Event Center is a multi-functional meeting and banquet facility quickly earning an excellent reputation through the highest quality of service provided to all of our guests. We are rated among the top venues and caterers for Weddings in the Ottawa area. 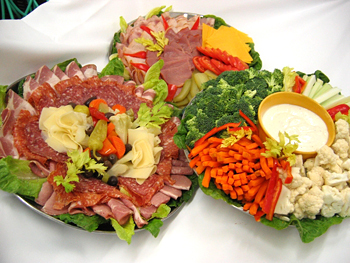 Providing high quality, affordable Catering services is our goal. Throughout our nearly 20 year history at the Centurion Conference & Event Center, we have built our reputation by accommodating the growing and changing needs of our customers. 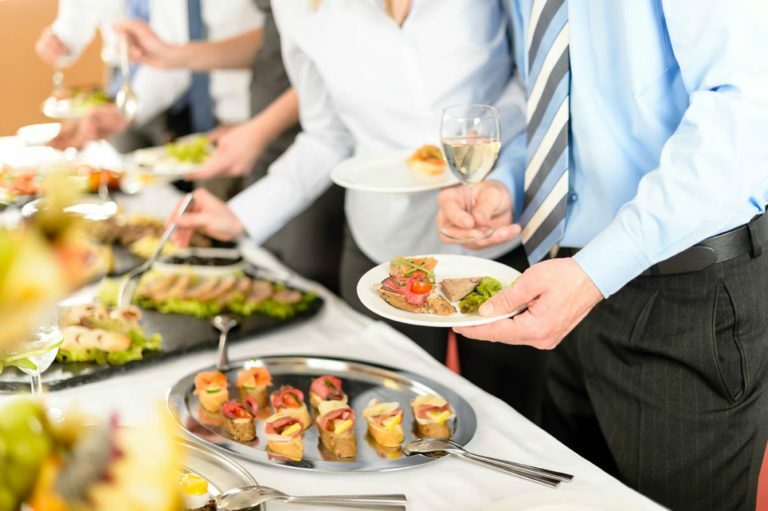 Our Ottawa Catering service is one of the region’s premiere caterers, specializing in providing food of superior quality, excellent service, and customized event planning. Our award-winning team of professional, combined with our extensive portfolio of services that we offer, are rated among the best in the Ottawa area for both off-site catering and for providing a first class venue for social events and conferences. Browse our facilities using the Virtual Google 360 Inside View Tour below. Click the FULL SCREEN link in the top right corner to access a full menu listing of all of our facilities.